This pack contains 3 Secondary Filters and 12 Primary Filters. The air carried by an oxygen concentrator contains sub- micron size particles, which can clog the internal parts of the machine or enter into the patient's lungs if not cleaned or replaced on time. 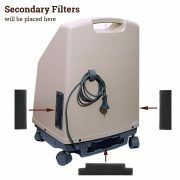 Healthgenie filters protect the oxygen concentrator from overheating and also the patient from any infection risk. These filters efficiently remove nitrogen from the air, maintain oxygen output and produce medical grade highly pure oxygen. 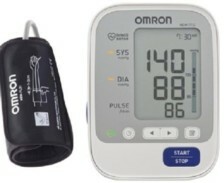 They help to simplify maintenance procedure and extend the life of oxygen concentrator as well. Our high quality filters also help to dampen the sound produced by the machine or oxygen concentrator. 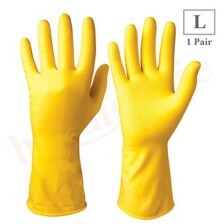 Secondary filters are washable and reusable, should be cleaned every month. 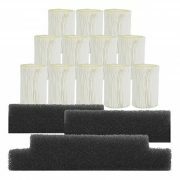 Primary filters are not washable and should be replaced every month. This pack contains 3 Primary Filters and 12 Secondary Filters. * The air carried by an oxygen concentrator contains sub- micron size particles, which can clog the internal parts of the machine or enter into the patient’s lungs if not cleaned or replaced on time. 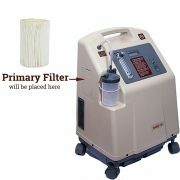 * Healthgenie filters protect the oxygen concentrator from overheating and also the patient from any infection risk. These filters efficiently remove nitrogen from the air, maintain oxygen output and produce medical grade highly pure oxygen. 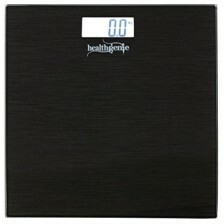 * They help to simplify maintenance procedure and extend the life of oxygen concentrator as well. Our high quality filters also help to dampen the sound produced by the machine or oxygen concentrator. 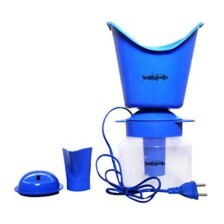 * Primary filters are washable and should be cleaned every month. 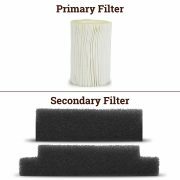 * Secondary filters should be replaced every month.